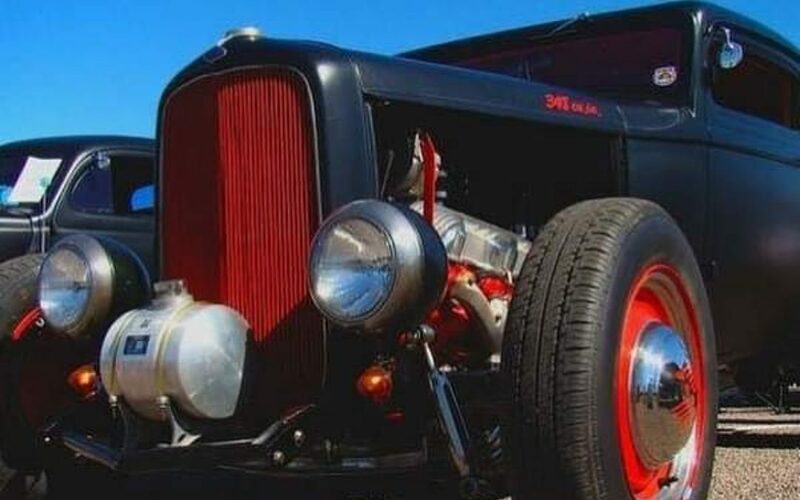 This is the largest 1950s themed car show, Music Festival, rockabilly event in the state of Arizona. The 10th Annual Reunion will be held Feb 15, 16 and 17. 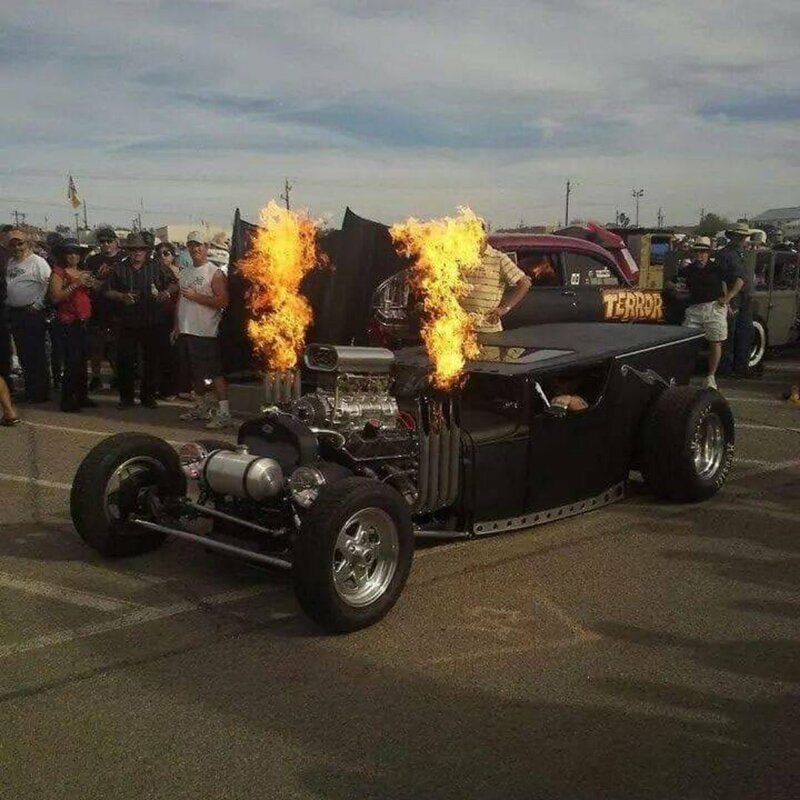 This event is held right on the water banks of Lake Havasu, which gives spectators the perfect view of the beautiful California and Arizona mountains. A car and motorcycle show with over 800 Vehicles. 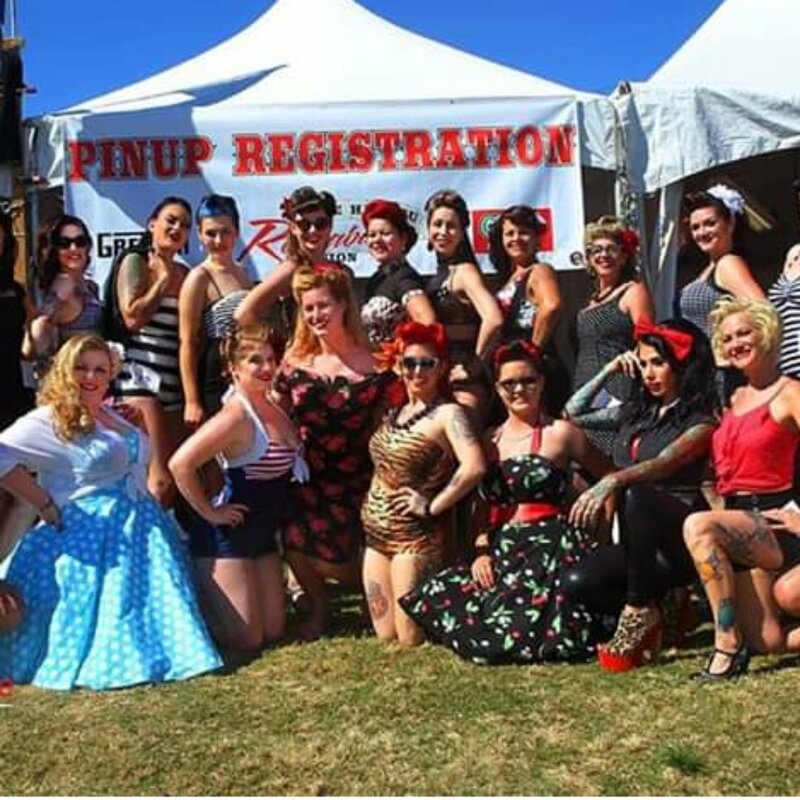 The largest vintage pin up pageant west of the Mississippi. A food court area with many different menu selections. A freestyle motorcycle stunt show. Kids of all ages Fun Zone. 📷 Rockabilly Reunion Event Page. “Being sanctioned by the Rockabilly Hall of Fame, we are proud to say the event can entertain four generations of one family at the same time”.